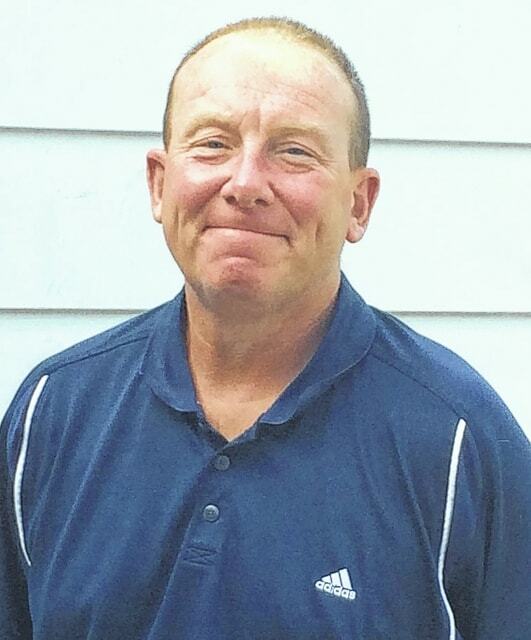 EATON — A familiar face will reconvene with the Eaton boys’ soccer program this fall. Matt Money begins his second stint as the Eagle’s head coach after being approved by the Board of Education on April 13. Money was responsible for starting both the boys’ and girls’ soccer programs at Eaton, beginning the teams in 1987 and 1992, respectively. He was involved with soccer at Eaton until he departed in 2000. After 15 years away, he is ready to dive back in and help take the program to the next level. While the team is still getting acclimated to the new leadership, Money does like what he sees in the program already. He does have a bit of work cut out for him, however. The Eagles were 3-14 last year including an 0-12 record in the Southwestern Buckeye League. In 2012 and 2013, they combined for 13 wins total, including eight in their Division. In the early going, Money likes what he sees though. Although, the players need to change their mindset, he said. Money also said there have been a core group of players at every workout in June. He also brings with him an impressive resume, bringing over 25 years of coaching experience with him. In 1995, while at Eaton, he was named the Miami Valley boys’ coach of the year as led the Eagles to a district final. His education and experience in athletics will also prove to be an asset to the program. Money holds a Bachelor’s Degree in Education as well as a Master’s Degree in Exercise Physiology from the University of Dayton. He is a member of the National Strength and Conditioning Association as a certified strength and conditioning specialist and is an exercise science and sports medicine tech prep Instructor at the Miami Valley Career and Technology Center. Money also serves as an adjunct professor, teaching part-time exercise physiology labs for the University of Dayton.